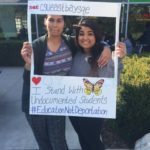 SQE works to #FreeTheCSU from deportation and fear, and fights for a CSU where undocumented students are safe and supported in pursuing their education. We do this alongside many other student, faculty, staff and community groups, and through centering the experiences of undocumented people on our campuses. 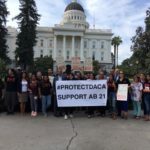 Last year we worked to pass AB21, a bill that will protect the information of undocumented student on campus and create protocols for what to do if federal immigration enforcement comes to campus. Governor Brown finally signed AB21, all because of the tireless work of students, faculty staff and community members. More on AB 21 here. 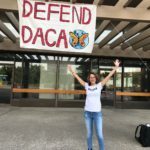 There are many resources out there to support folks who want to understand the details of the DACA repeal. For more information about what happened check out this one-pager from CHIRLA. People across the country are organizing to protect and expand protections for undocumented youth and families – we must pass comprehensive immigration reform that doesn’t leave anyone behind. Get involved! United We Dream and CHIRLA are two organizations, led by undocumented youth, who are fighting for a Clean Dream Act. Here in California, it’s also important to understand the differences between DACA & CA state laws impacting undocumented students.  CSU campus: Work with SQE and other student groups to demand that CSU campus administrators consult undocumented students before selecting someone as the “AB21 designee” (the person who everyone must notify if they hear of immigration enforcement being on campus). Also help demand increases funding to Dream Resource Centers, supports the building of rapid response networks on campus, and trains faculty / staff on how to support undocumented folks on campus. CSU system: Put pressure on Chancellor White to build towards creative solutions for CSU workers with DACA who he has said will lose employment when their work permit expires. Federal advocacy: Call your legislators and demand that congress passes comprehensive immigration reform with an inclusive path to citizenship, without using DACA recipients as a bargaining chip. Also sign petitions, write letters, send emails, go to town hall meetings, etc. If you are unsure how to plug into this work, you can contact us here.